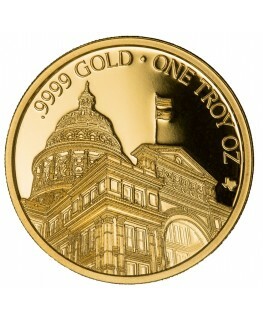 In 1982, the Royal Canadian Mint elevated the gold purity standards of the precious metals industry by releasing the first-ever bullion coin comprised of one troy ounce of 99.99% pure gold. Containing no base metals, this coin also represented the first time a 24-karat gold bullion coin had been created by a government mint. 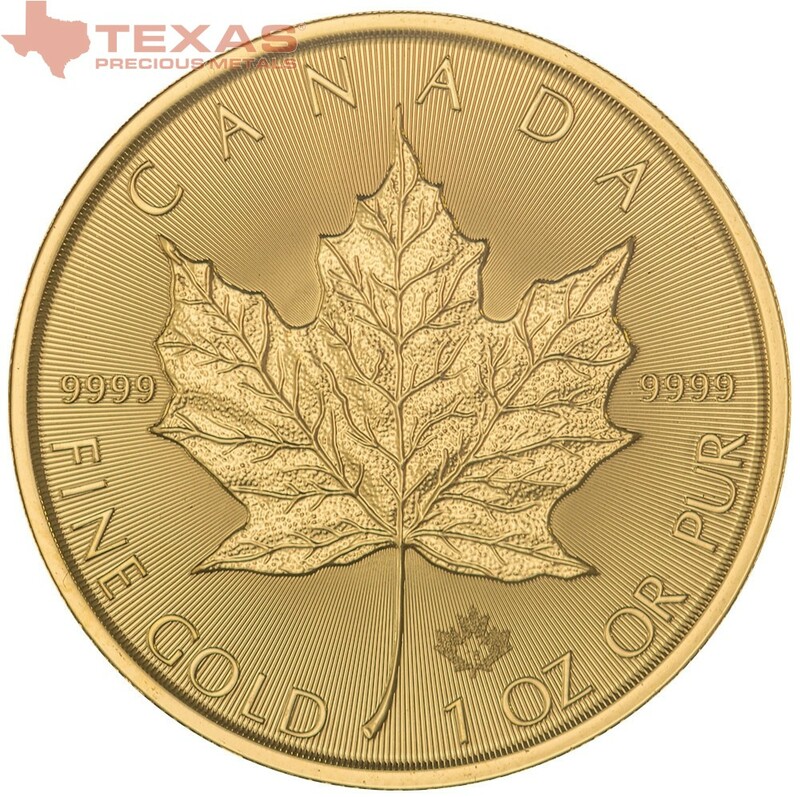 It was called the Gold Maple Leaf, and in the three years prior to that record-breaking release, the gold bullion coin had only boasted a typical purity rating of .999. 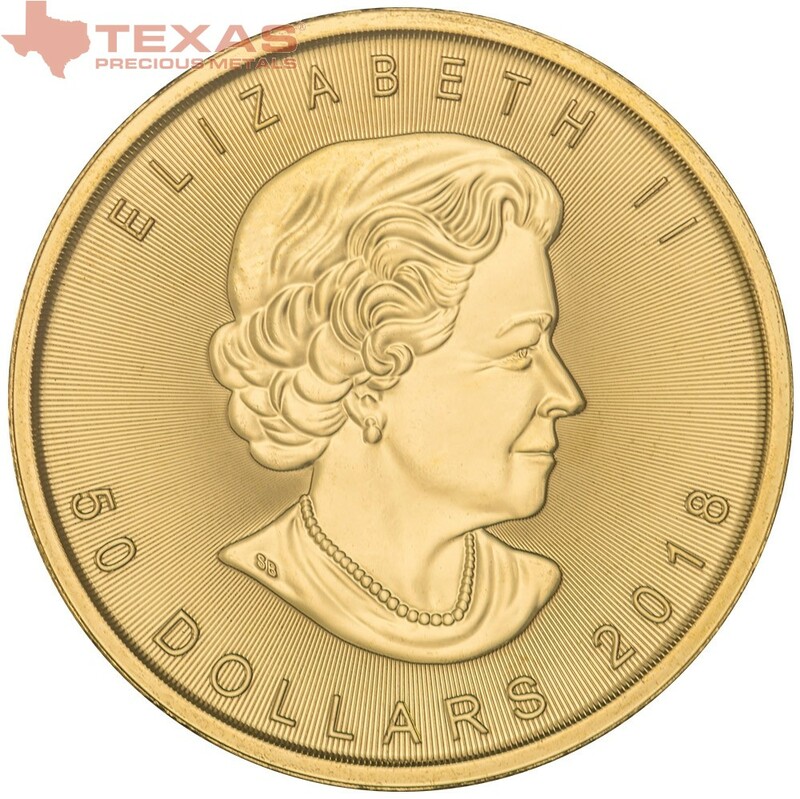 As the official gold bullion coin of Canada, the Gold Maple Leaf’s prestige remains an unwavering constant as its popularity continues to increasingly boom with each passing year of issue. The 2018 Canadian Gold Maple Leaf carries on the legacy of the Royal Canadian Mint’s presence in the precious metals industry through the annual release of this iconic 1-ounce gold bullion coin. 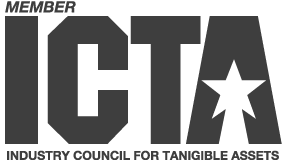 After already elevating the level of gold purity standards to previously uncharacteristic heights, the RCM has revolutionized the bullion coin authentication and counterfeit defense. 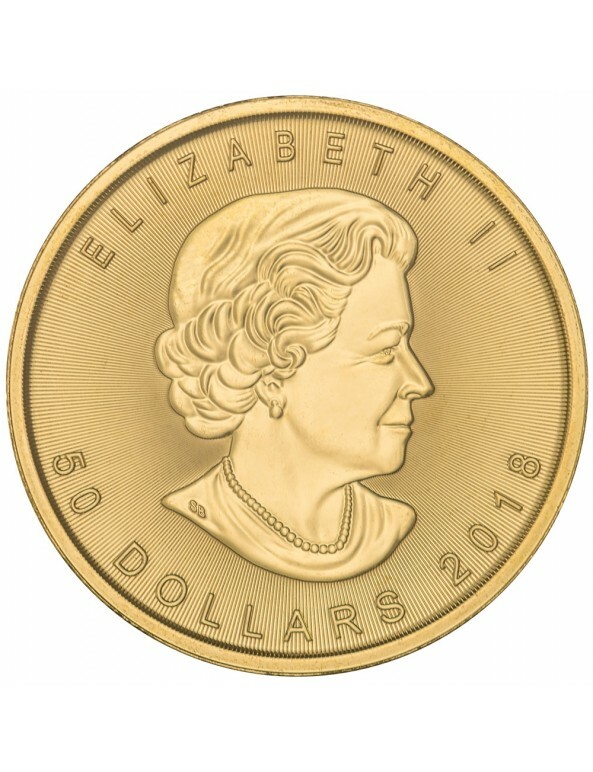 Every Gold Maple Leaf bullion coin issued in 2018 and beyond will be enhanced with the Royal Canadian Mint’s three state-of-the-art security advancements: a micro-engraved maple leaf authenticity mark, a light-diffracting radial pattern, and Bullion DNA Anti-Counterfeiting Technology. Award-winning security technology, in the form of a minuscule mark that resides in the negative space located on the lower right corner of the coin’s reverse, protects the authenticity of the newly released 2018 Gold Maple Leaf bullion coin. Micro-engraved onto the coin with a laser, the mark consists of the year-of-issue numeral, “18,” only visible under magnification, enclosed within an intricately textured maple leaf. 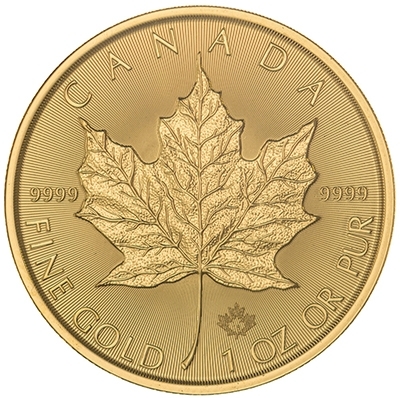 The specificity and size of the mark allow it to function as a point of inspection used when validating a Gold Maple Leaf bullion coin as genuine. 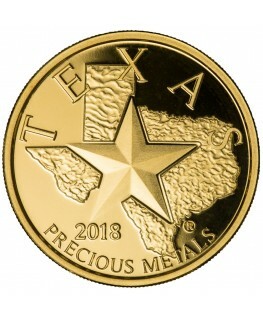 Incorporated into the design of both the obverse and the reverse of the coin, a light-diffracting pattern of radial lines emanates in the remaining negative space of the background. 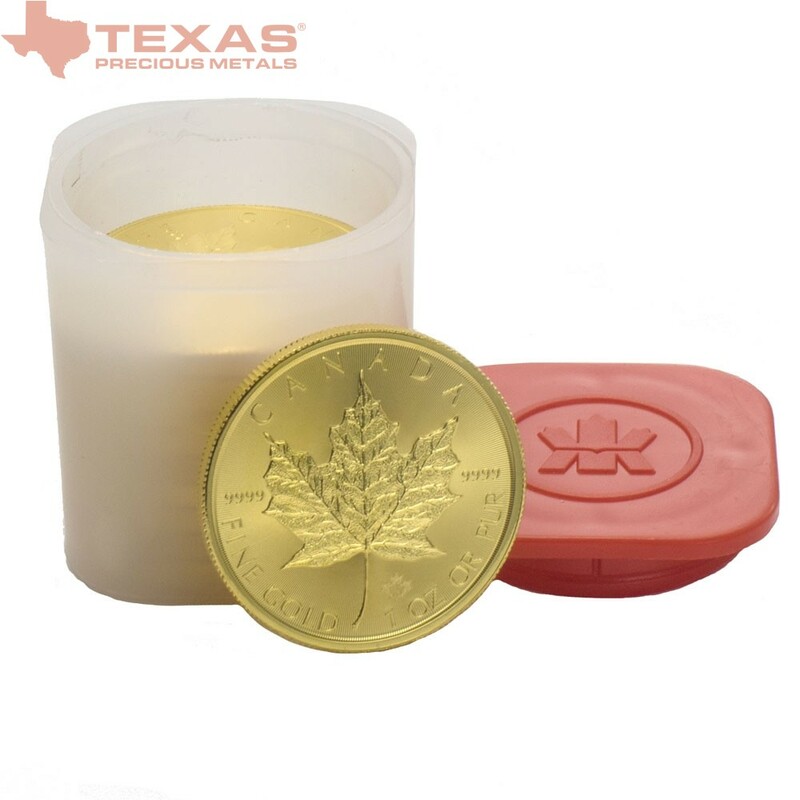 Functioning as more than just an artistic addition, the precise pattern uses the specificity and exactness of its line width and pitch to provide a powerful defense against the counterfeit reproduction of Gold Maple Leaf bullion coins. 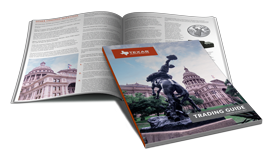 The Royal Canadian Mint ensures that the pattern is exactly reproduced with every single die and on every single coin through meticulous machining processes and master tooling that has been perfected to within microns. 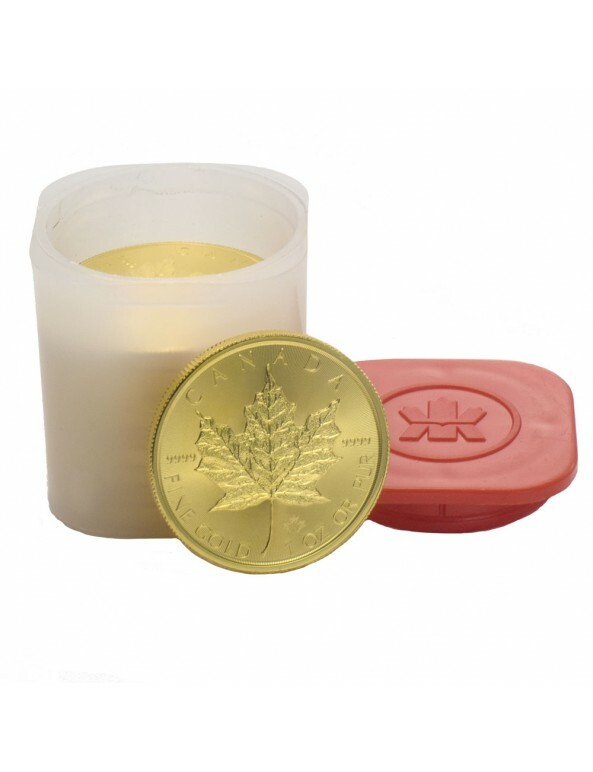 Unlike any current counterfeit defense tools in the precious metals industry, Bullion DNA Anti-Counterfeiting Technology – DNA meaning “digital non-destructive activation” – is an unprecedented registration system that utilizes security marks, algorithm encryption, and proprietary software to individually identify and instantly authenticate Gold Maple Leaf bullion coins. 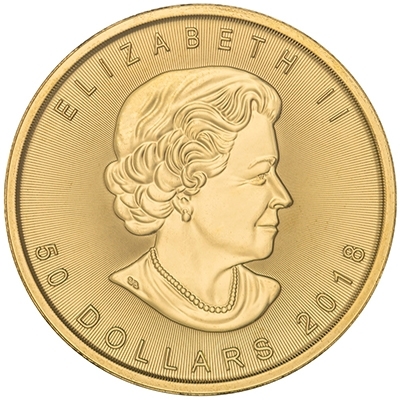 Although many of the modern security enhancements and additions were incorporated directly into the coin’s long-standing design, tradition has been preserved in the time-honored subjects of its obverse and reverse: the iconic Canadian maple leaf and Her Majesty Queen Elizabeth II. 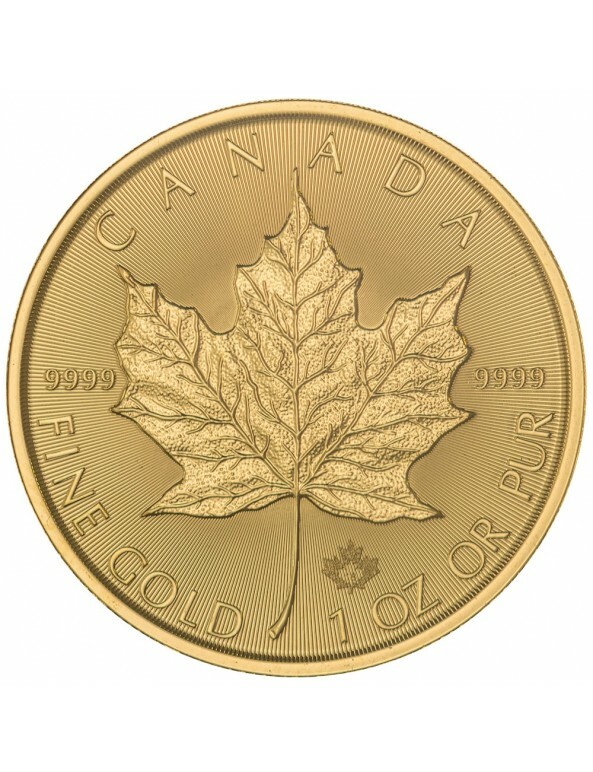 The 1-ounce Canadian Gold Maple Leaf is 30 mm in diameter and 2.79 mm thick.